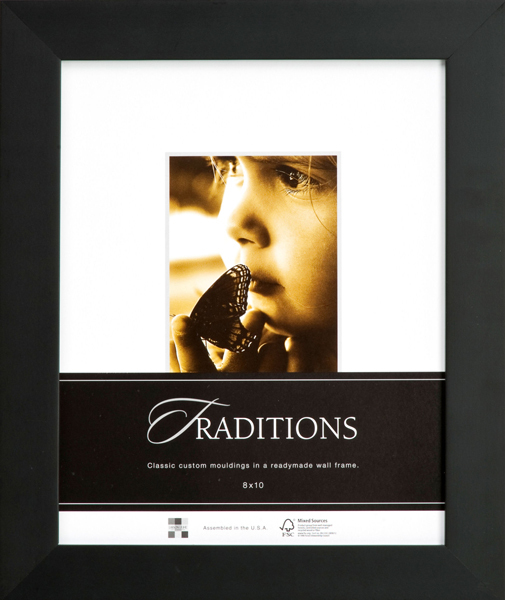 Pre Made Frames :: All Custom Framing Always 40-50% Off for Portland OR and Vancouver WA - Custom Picture Framing, Picture Frames, Framing and Art Framing and Supplies. 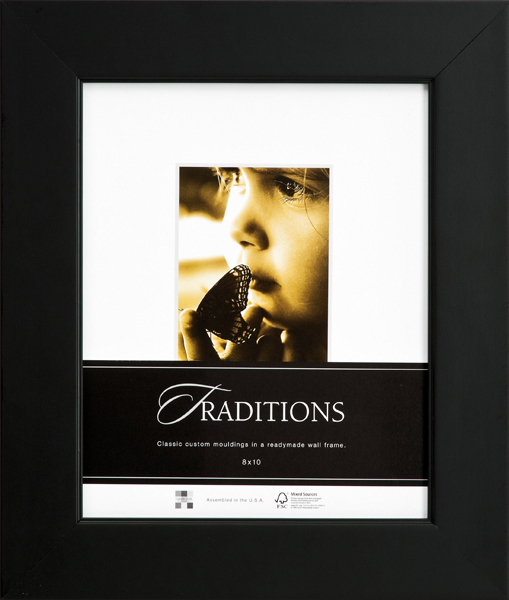 Ready-made frame collection features contemporary profiles available in a variety of standard sizes. 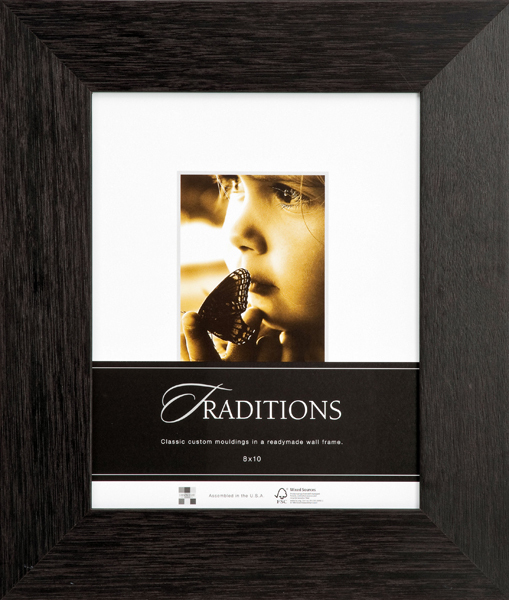 These classic custom moldings in a ready made frame are ready for resell, or for use with your own photographs and treasures.